After World War I ended the Ottoman Empire Syria was placed under a French mandate. 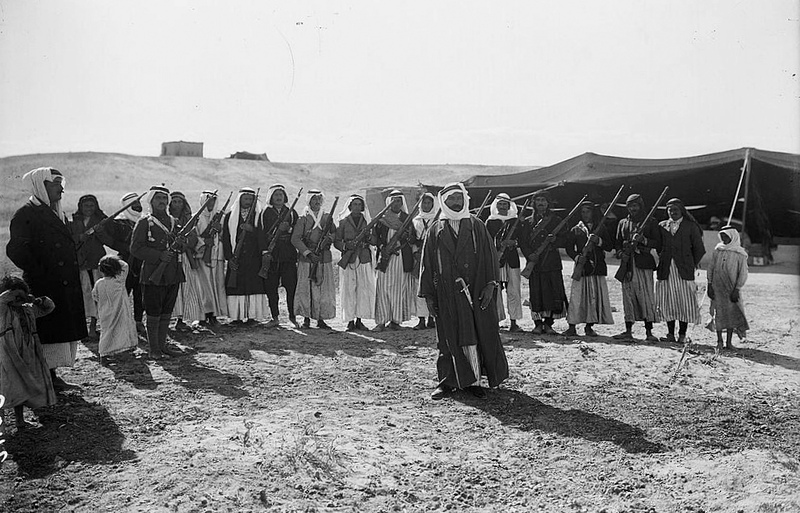 In the summer of 1925 a Druze leader named Sheikh Sultan al-Atrash led a full scale revolt against the French. The French brought in reinforcements and heavy weapons making Al-Atrash fled with his rebels south to Jordan. This episode is probably the real origin of some events happened after. In 1937 the French gave back to Turkey the 'Sanjak of Alexandretta' (today Iskenderun) proviking riots and hatred of Syrians. By the way, the family of current president of Syria has origin from that area. It's an interesting area full of history (the famous ancient city of Antioch is located in that Sanjak). The current (Alawite) president will be mentioned in the next post.